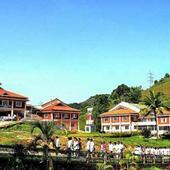 Kerala, which forms 1.13 percent geographic area of the country, has many peculiarities. When the area of cultivable land gets reduced, there is increased potential for livestock products in the state. Increase in population density, high land pressure, varying climatic conditions, increase in cost of production and reduced availability of land for fodder cultivation are some of the major issues affecting this sector. Even with these adverse conditions, Kerala could achieve spectacular growth in livestock production. The state has complete network of veterinary institutions at the Grama panchayat level and has more than 90 percent crossbred cattle. During the last four decades, Kerala could achieve quantum jump in milk production. 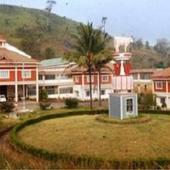 Livestock rearing is gradually shifting from subsidiary to main occupation in rural areas. Since women involvement is more than 80 percent, more number of women self help groups are actively involved in livestock farming in the state. There is sunrise potential for education and research in veterinary and animal sciences. Taking in to account the growing importance of this sector, Government of Kerala has established Kerala Veterinary and Animal Sciences University to give emphasis to education, research and development in the livestock sector. * To strengthen the bond between the scientists and the farmers by speedy technology transfer which will trigger the overall rural development of the region and give a boost to the country’s target for achieving the millennium development goals within a short span of time. 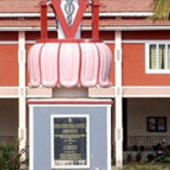 Kerala Veterinary and Animal Sciences University (KVASU), Thiruvananthapuram has 44 Departments listed that offer various academic courses. 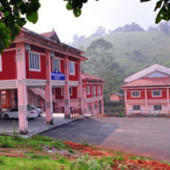 Are you Interested in studying at Kerala Veterinary and Animal Sciences University (KVASU), Thiruvananthapuram?